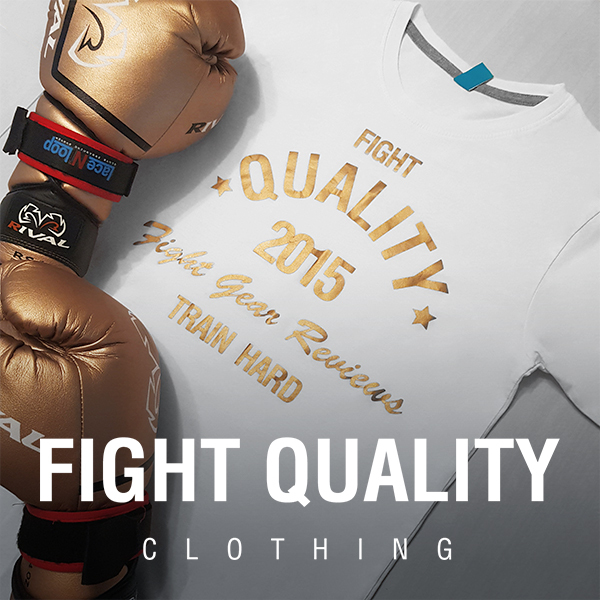 Continue reading What Tops Should You Wear For Boxing, MMA, Muay Thai and Other Combat Sports? Ognjen Topic is a current IKF World, WBC, WKA National and a former Lion Fight Lightweight World Champion in Muay Thai, fighting out of North Jersey Muay Thai. As well as his fighting career, Ognjen is a full-time instructor as well as being a great graphic designer, having designed the current logos for Muay Thai Authority, MuayTies as well as his own fighter branding, which was used to create a range of InFightStyle gear (You can see that gear here). We spoke to Ognjen to find out a little bit about his favourite gear and training advice.